**Update 23 May 2017: After the publication of this statement, the Ministry of Interior has since confirmed five deaths (see here) and 286 arrested (see here) during today’s raid into Duraz. 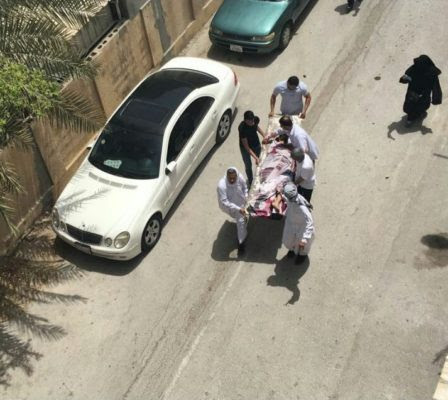 We, the undersigned, are gravely concerned by the Bahraini government’s increasing use of excessive and deadly force to target peaceful protests and suppress dissent. 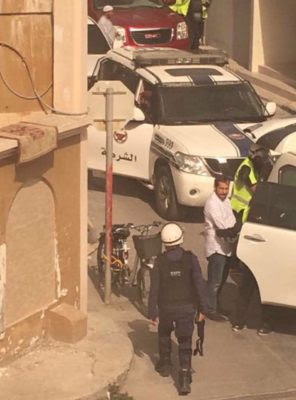 We condemn the the lethal raid on Duraz, as well as the judicial harassment of Sheikh Isa Qassim, and urge the Government of Bahrain to immediately end its violent attack on Bahraini civil society.